South County also known as Southern Orange County is home to Aliso Viejo. This city is located in the San Joaquin Hills. Beautiful rolling hills all around. 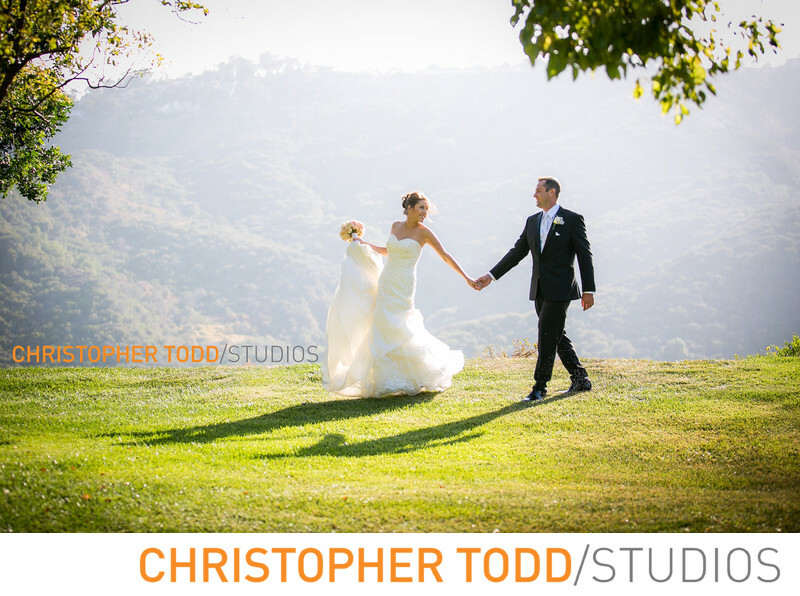 As an OC photographer we specialize in weddings, corporate events, and family photography. Often working in nearby cities like this one. Aliso Viejo is home to Soka University a unique wedding venue that has stunning grounds for an outdoor ceremony. You will also find Wedgwood at Aliso Viejo Center and the Aliso Viejo Country Club. Both great venues to celebrate your special occasion. The nearest beach is Laguna, just a short drive through Laguna Canyon. John Wayne Airport is the closest one just off the 405 freeway. If you are looking for an experienced photographer contact us today.